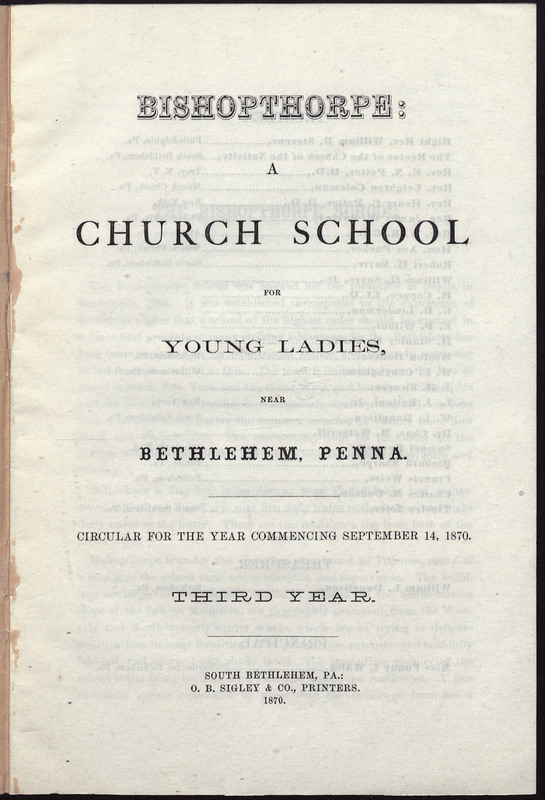 A number of public and private schools were founded in Bethlehem in the nineteenth century. 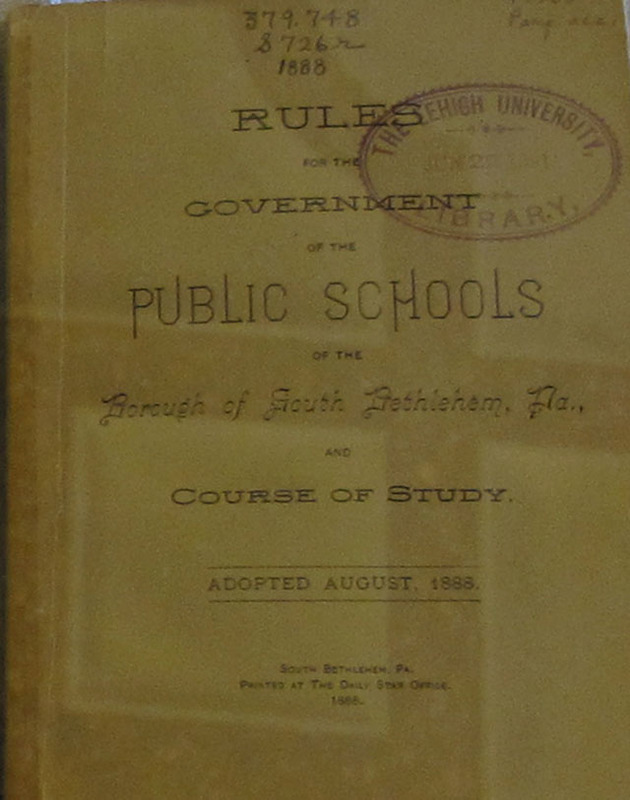 Many of these schools designed their curriculum to prepare students to go on to Lehigh or similar institutions. 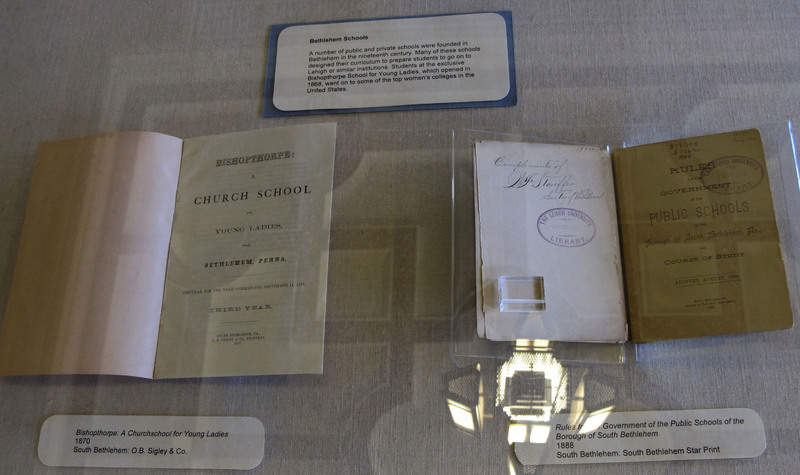 Students at the exclusive Bishopthorpe School for Young Ladies, which opened in 1868, went on to some of the top women’s colleges in the United States.